Bach to Rock franchises thrive in specific kinds of communities, and there are hundreds of them in the United States. Picture a fast-growing suburb of a large metropolitan area such as New York, Boston, Dallas, Philadelphia or Houston. Or a densely populated city neighborhood or borough that’s teeming with successful small businesses, family life, arts and culture. Bach to Rock finds a natural home in locales where there’s a high concentration of families with school-aged children. The majority of moms work full or part time and are super-busy getting their kids to birthday and slumber parties, Little League games, dance, music lessons and the like. These are towns and cities that have a strong sense of community and a deep commitment to education. Mom and Dad probably went to college and may have graduate degrees. They’re places where the public school system has a great reputation, and private schools thrive. Houses of worship are full, and so are parks, swimming pools, pizza places and shopping centers. These are communities where kids still ride their bikes and play outside, places where parents will do just about anything to help their kids — and many of them have the extra income to do so. In the coming decade, we envision about 500 Bach to Rock franchises up and running in communities throughout the United States. Very large metropolitan areas such as Boston or New York can support about 20 franchises, and just about any of the country’s top Designated Marketing Areas have residential pockets where a Bach to Rock school would fit perfectly — Seattle, Phoenix, Minneapolis, San Francisco, Nashville, Houston, Dallas and Chicago, to name a few. How does Bach to Rock define territories? 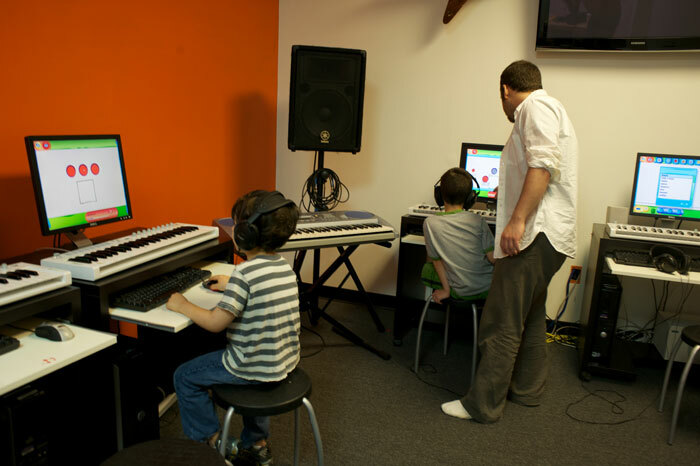 Bach to Rock music schools are always close to neighborhoods and communities with active, growing families. At least 5,000 of the households in these territories have incomes of more than $75,000 a year. You might label them “soccer mom” neighborhoods, but they are so much more. They are full of families who value a wide array of choices for their kids — whether it’s T-ball, chess club, karate camp or tuba lessons. Port Washington, NY. 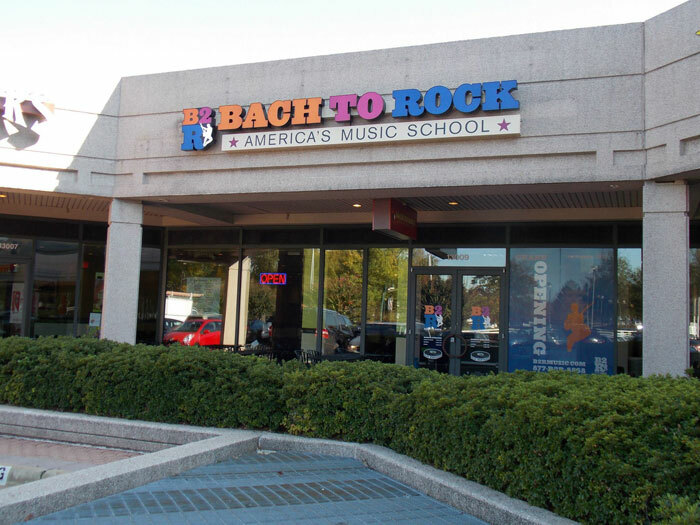 Bach to Rock has been a big hit in this suburb of New York City since opening in early 2013. The upscale hamlet, which has a population of about 16,000, is about 23 miles from the Big Apple. Bethesda, MD. 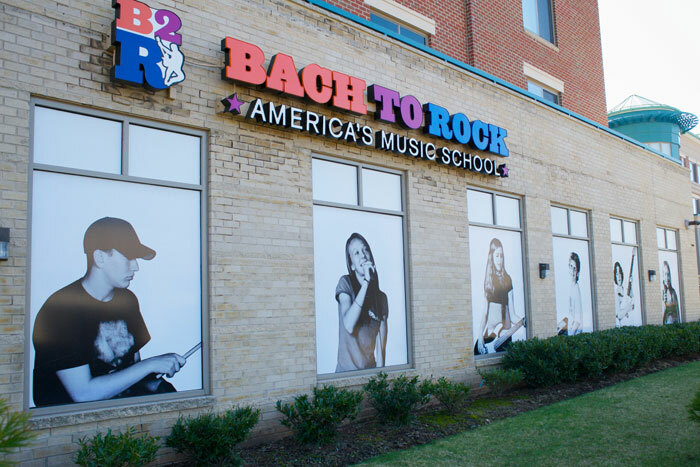 The first Bach to Rock school opened in 2007 in Bethesda, MD. The northwest suburb of about 61,000 has been named No. 1 on “Forbes” magazine’s list of most educated communities in the United States. What makes an ideal Bach to Rock community?